Meet Firmoo Online Optical Store! They're the next greatest online optical store and I bet you'll love them. 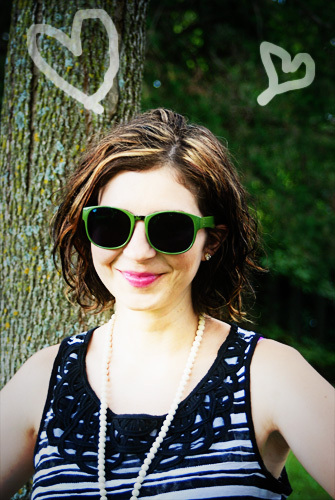 They offer styles for literally everyone in specs and sunglasses alike. If you're a new customer (meaning you've never ordered from them in the past) they offer you a free pair of glasses and all you're responsible for is shipping. How awesome is that? To view their selection and to get in on their FREE eyewear for NEW customer's program, go here! I chose those green beauties above! (No longer available) Since I do wear glasses, I thought I'd try out their prescription sunglasses as I don't own a pair. The lenses are perfectly dark and the prescription helps me from straining my eyes - I love them! 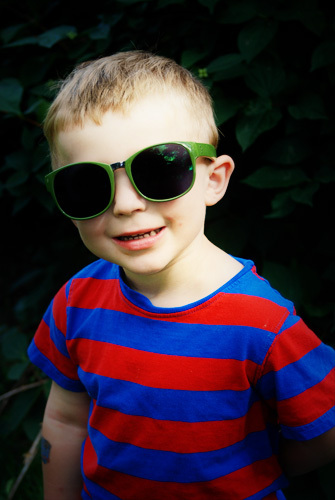 I used to own a pair of green sunnies however just like anything, there life span was up. 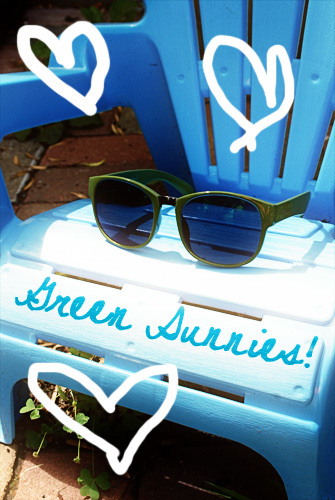 Since then, I've been longing for another pair of green sunnies and these fit the bill. You like? Which of my picks do you like best? Happy Friday, friends! I hope your first weekend of August is fabulous! How perfect! I was JUST looking at Zinni Optical last night because I want to get a new pair of cheap glasses. Thanks so much! I am going to check this site out as well! a free pair of sunglasses? Now that is awesome!